“I don’t know – must have been about 5th grade.” Whenever I remember something of any kind of importance from my grade school era, I say that sentence. Evidently, 1978 was a watershed year for me. I haven’t really had much insight into this personal peccadillo until I recently made an effort to pinpoint the wherefores of what I have come to call “my 5th grade default.” In the course of thinking about this, I remembered something one of my 5th grade teachers did that has had lasting influence. Mrs. Crone was one of my 5th grade teachers. If I remember correctly, she taught us English. Mr. Gift did science and math, and Mrs. Sauerman presented us with history lessons. But, it is Mrs. Crone that stands out to me because she took a personal interest in my writing and my dancing. She encouraged me; she asked me to stay after school on more than one occasion to talk about writing and dancing and music. She played music in her classroom. She was unabashed in her enthusiasm for the arts. One day Mrs. Crone asked me – and I agreed – to dance for our class. She had all of the kids move the desks to the edge of the classroom, played the music from a record, and I can vividly remember her smiling a true, genuine smile throughout my ballet performance and leading the applauding and the standing ovation. I don’t remember my peers’ specific reactions, but I know that this was one of the last public solo performances I did until decades later. My peers thought Mrs. Crone was a little “off.” She was weird. And, man, in 5th grade, I wanted to fit in. Hanging out with Mrs. Crone was not cool. So, I decided she was weird, too. I quit going in after school or talking about dancing or music or anything creative. I didn’t want to be weird. I needed to be cool – even if that meant giving up a few things. For the next few decades I did some creative stuff: I still wrote some things; I was in drama and band; I directed a couple plays. But, I gave up solo performance (unless it was in the basement and involved some bad pop music, I didn’t dance in public again). In some way, I had perverted my teacher’s enthusiasm and support of my endeavors into a need to hide and not be different. Oh, sure, my peers helped, but I acquiesced all too easily. I didn’t want to stick out. Have you ever had a Mrs. Crone? Someone who really believed in something you were doing – someone who unabashedly supported you – someone who you turned your back on? I am chagrined when I think about that. I wonder what kind of friendship we might have maintained had I been willing to accept her love and mentorship. I wonder if I might have had more solo performances well before I was 47. I wonder if I would have known that Mrs. Crone sang soprano, was active in an opera house for over two decades, and was a writer herself – before I read it in her obituary. 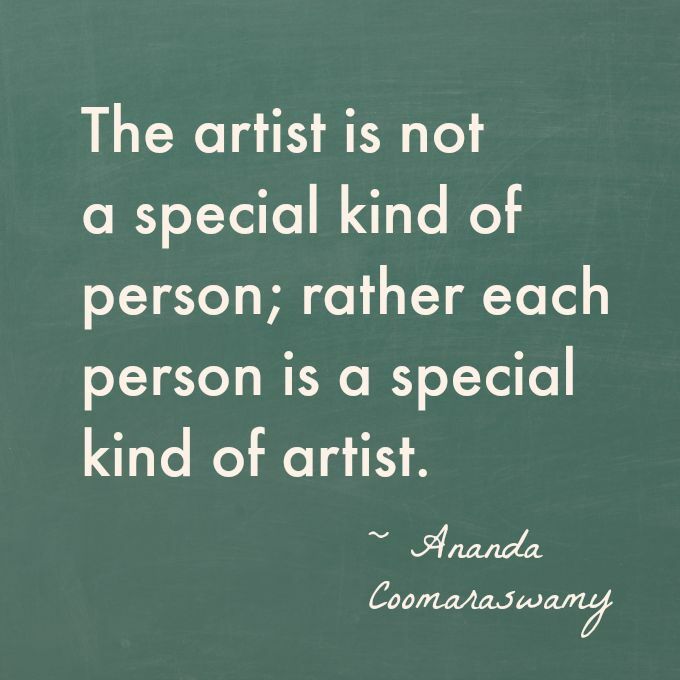 Mrs. Crone was teaching our class that sharing your art – whatever form it takes – with the world is a wonderful thing. She was teaching us to love and support each other in our endeavors. Maybe fifth grade was a little too young to learn that lesson, but I’ve got it now. I’m sure my performance back in 5th grade was not standing ovation-worthy, but Mrs. Crone believed that creativity was. And now, some forty years later, I think I’ve got it.